Copper is an essential mineral for maintaining good health. It helps organs function properly, synthesizing, metabolism and releasing life-sustaining proteins and enzymes, and stimulating the immune system. It is also vital in the production and formation of collagen. Both a deficiency and an excess of copper can seriously affect brain function. Along with that, copper is an important part of the enzyme copper-zinc superoxide dismutase. This enzyme helps ward off free radicals in the body. Copper is also crucial for energy production, central nervous system function, iron metabolism and the regulation of gene expression. It is interesting to learn that a newborn baby has 4 times the amount of copper in his liver as compared to an adult. Additionally, chronic copper exposure may result in kidneys and liver damage. There have also been speculations that excess accumulation of copper in the brain may be a causative factor in the onset of Alzheimer’s disease. Other scientists say copper actually helps prevent AD. And, several reports that the read indicated that they are unsure if the copper is a cause or a result of the disease. There are also some genetic conditions that may fluctuate the copper levels in the body. Wilson’s disease can cause excess copper to accumulate in the body while Menke’s disease may cause a copper deficiency. 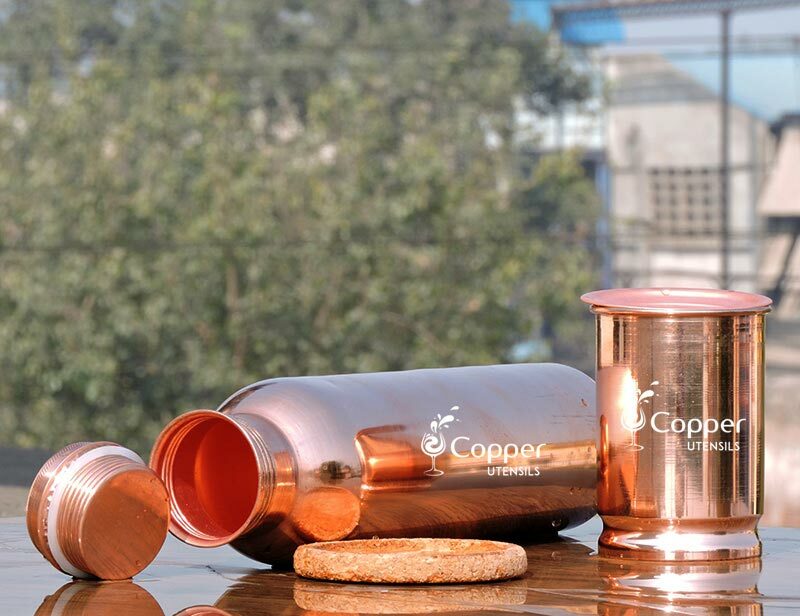 How much copper does copper infused water actually has? So, as we discussed above, too much copper isn’t good for you and neither is too little. Therefore, supplementing the correct dosage of copper is the key. 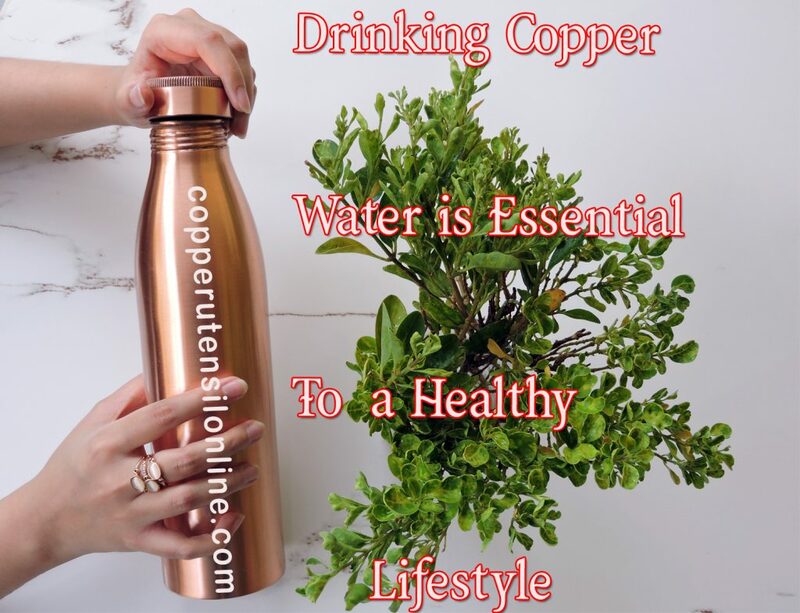 Based on a study, water left in a copper vessel for 16 hours contain only 0.016 mg of copper per liter, which is 1/20th of the upper limit of safe copper levels in drinking water issued by the World Health Organization. The longer the water is stored in a copper vessel, the higher will be the copper content. High amounts of copper would make the water taste bitter and unpleasant, and may also cause nausea, irritation and vomiting.